ON A LANDSCAPE BARREN AND OPPRESSIVE. HELP IRAN'S POLITICAL PRISONERS LEAVE CAMP LIBERTY TODAY. IRANIAN DISSIDENTS CURRENTLY RESIDE IN ALBANIA. ARE WOMEN WHO HAVE COURAGEOUSLY DEFIED THE HEART OF THE IRANIAN REGIME’S IDEOLOGY OF MISOGYNY. In September 2016, the last group of Iranian dissidents living in Camp Liberty, near Baghdad International Airport, were relocated to Tirana, the Albanian Capital, with the help of the U.S. Foundation for Liberty. The 2,200 Iranian dissidents currently living in Albania had initially gone to Iraq after being persecuted by the Iranian regime for many years. A third are former political prisoners and about 1,000 are women. 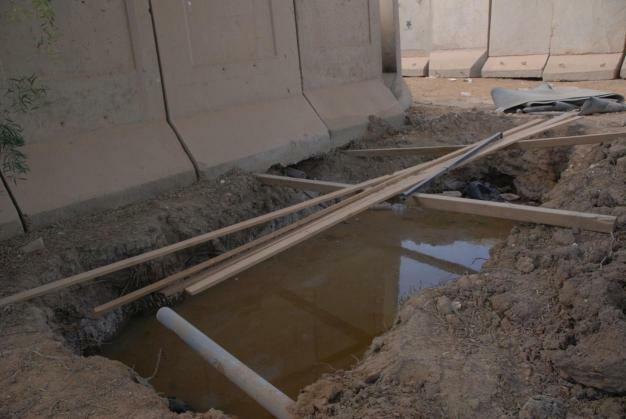 Before moving to Camp Liberty, these dissidents used to live a in Camp Ashraf, a modern mini city they had built through their own resources. They were being protected by the United States military until 2009. The United States had designated them “protected persons” under the Fourth Geneva Convention. 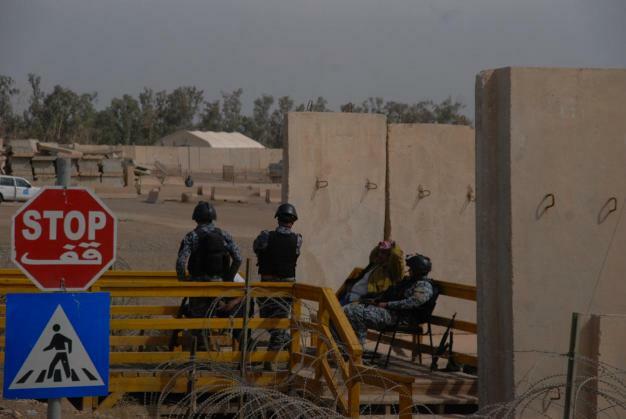 After the withdrawal of the U.S. from Iraq in January 2009, their protection was handed over to the pro-Tehran, Shia government of Nouri al-Maliki. 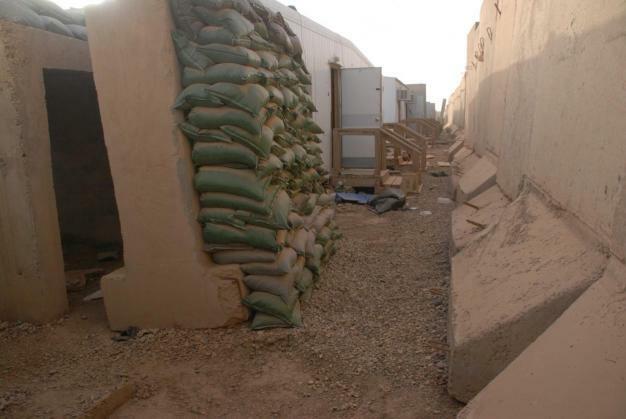 Acting at the behest of the Iranian regime, the Iraqi security forces and pro-Tehran militias attacked them while in camps Ashraf and Liberty seven times, which left more than 140 residents killed and 1,300 wounded, many suffering serious injuries. 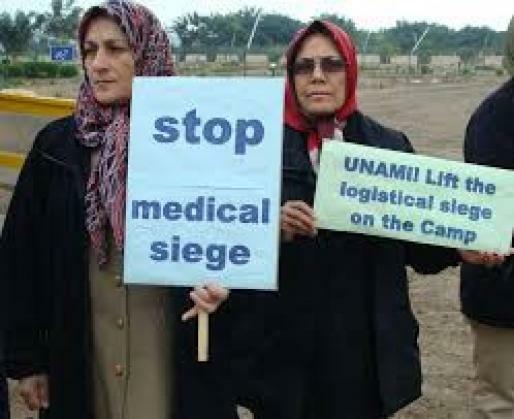 More than two dozen died due to a crippling medical siege imposed on them. The Iranian regime, facing deepening internal crises and broadening international isolation, was intend on eliminating these refugees, who gradually fled the brutal regime of Iran, which has killed over 100,000 opponents thus far. Many of the residents, educated in western institutions of higher education in Europe and America, joined the residents in their effort to free their homeland from the tyranny of a ruthless theocracy. The dissidents represent the hope for a free Iran that respects human and women’s rights. They need our help more than ever. 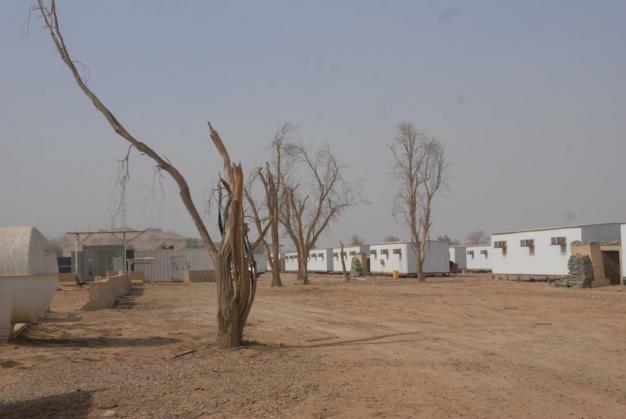 How and why did the dissidents end up in Camp Liberty? The residents are civilians and under the protections of the Fourth Geneva Convention. In September 2011, the UN High Commission for Refugees declared the residents as “asylum-seekers” and “persons of concern,” who are entitled to international protections. In July 2009, April 2011, September 2013, June 2013, December 2013 and October 2015, they were attacked by Iraqi security forces and were targets of missile attacks by pro-Iranian Iraqi militias. More than 140 were killed and over 1,300 were wounded in these attacks. A major effort was undertaken by the family members and friends of the residents in Europe and the United States to draw attention to their plight and urge European countries to accept them as refugees. After a four-year endeavor, a number of European countries, including Germany, the United Kingdom, Italy, the Netherlands, Denmark, Norway, Belgium, and Finland accepted about 1,000 of them. The 2,200 who remained behind endured enormous hardship, a medical siege and four missile attacks by pro-Iranian Shia militias from 2012 until 2015. Secretaries of State Hillary Clinton and John Kerry urged the Albanian government to accept the remaining residents. After a year-long-process, ultimately 2,200 were relocated to Tirana, with the last group leaving on September 2016. The United Nations Refugee Agency (UNHCR) assisted with the relocation with the caveat that the residents and their friends and families must burden all the costs, including medical care, food and shelter, legal issues, education, etc. In addition, because Albania is a poor country, it is not in a position to provide any assistance to these refugees, at least 1,000 of whom are suffering from serious illnesses, physical disabilities and other ailments. At least 250 are in que for urgent surgery. Regrettably, 11 have already died after relocating to Albania. As such, the USFL has given priority to help these refugees overcome their medical problems and to provide them with shelter and food as well as establishing their legal status. 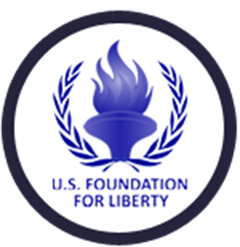 In this urgent humanitarian endeavor, the USFL has relied on the tireless endeavors of volunteers who have donated their time to reach out to interested individuals and groups to raise the necessary funds. • Hep provide urgently needed medical care to the residents.